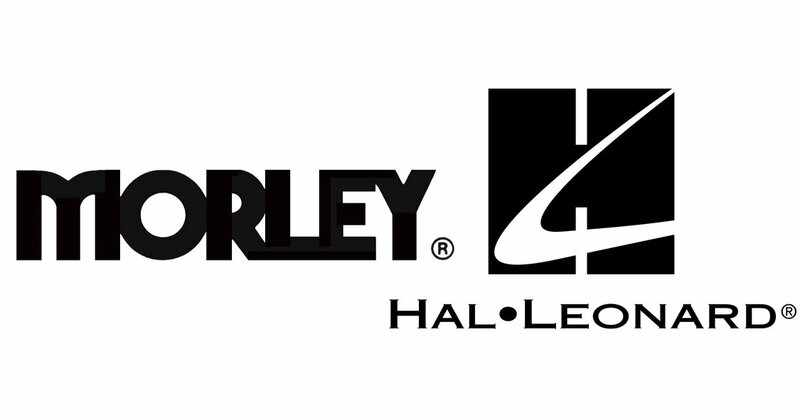 Effective June 15, 2017 we entered into an agreement with Hal Leonard MI Distribution to serve as our Master Distributor for the majority of our dealers in the U.S. We have partnered with them to expand our ability to service our U.S. dealers and tap into the excellent resources that comes with partnering with a seasoned Music Industry Distributor. Hal Leonard will be handling everything in regards to placing orders, order fulfillment, marketing, promotions, invoicing, ongoing communications, etc. If you are not familiar with the Hal Leonard MI Distribution Division, this was grown from operating as the world’s largest print publisher. Their sales and fulfillment services are award-winning. Their sales team is full of musicians, experts and passionate individuals whose hard work continues to make Hal Leonard an industry leader. We are confident that this partnership will pave the way for product innovations, improved service overall and step up our already excellent dealer & customer service.